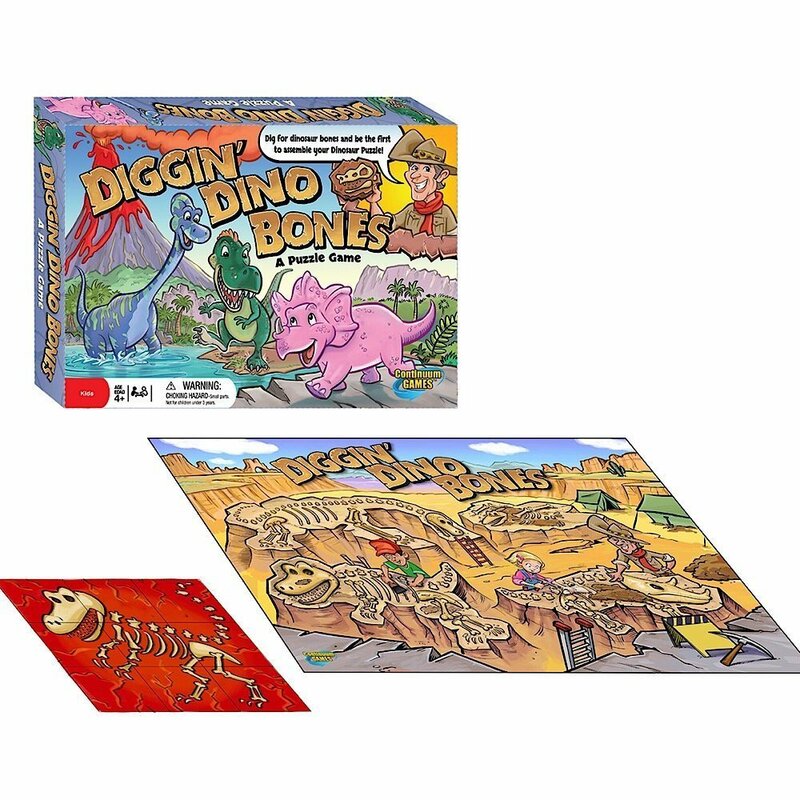 Continuum Games has just released three new board games that promise players a jolly holiday. 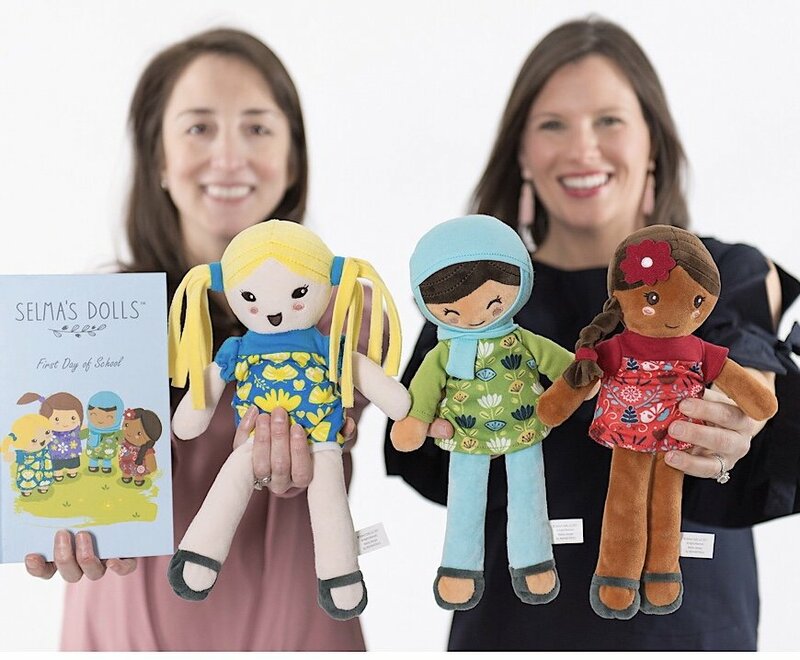 With a motto of “connecting generations thru play,” it’s easy to see how childhood memories are made when playing any of their old-timey card, dice and craft games with loved ones. 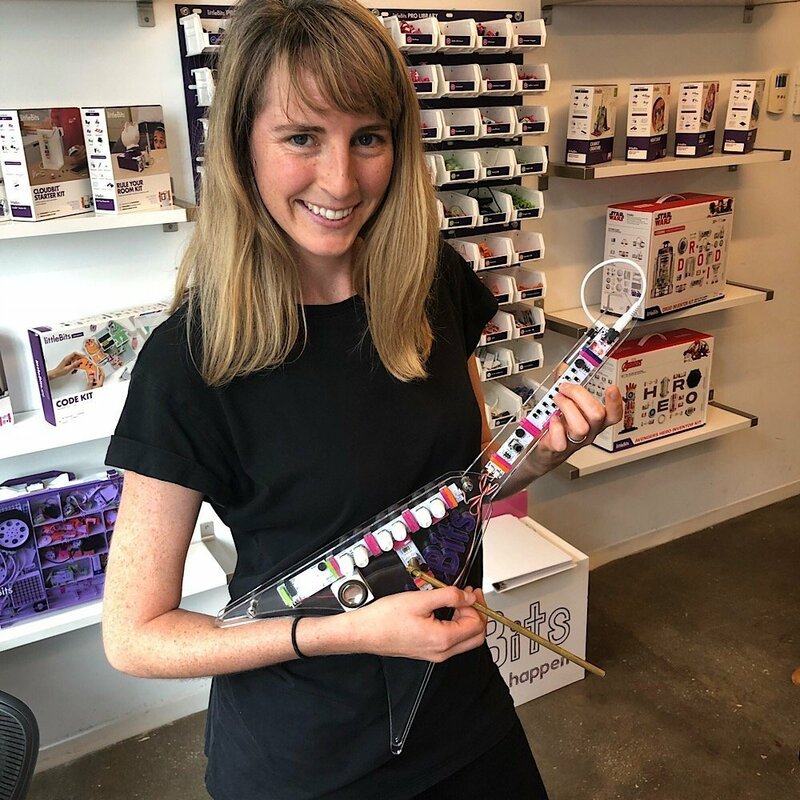 littleBits is an award-winning technology company that is reinventing the way kids learn so they can grow up to be tomorrow’s change makers. “Monster Crunch! The Breakfast Battle Game” is a new board game that makes it okay to play with your cereal. 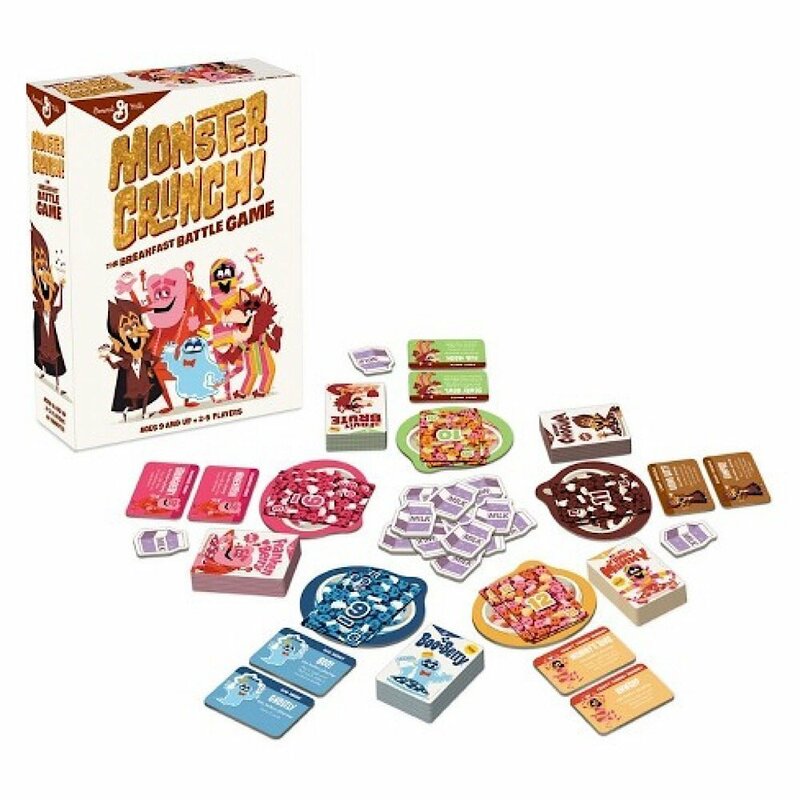 Starring the classic Monster Characters from General Mills, the game entices players to pick their favorite Monster Cereal character and compete to see who can “eat” the most cereal. 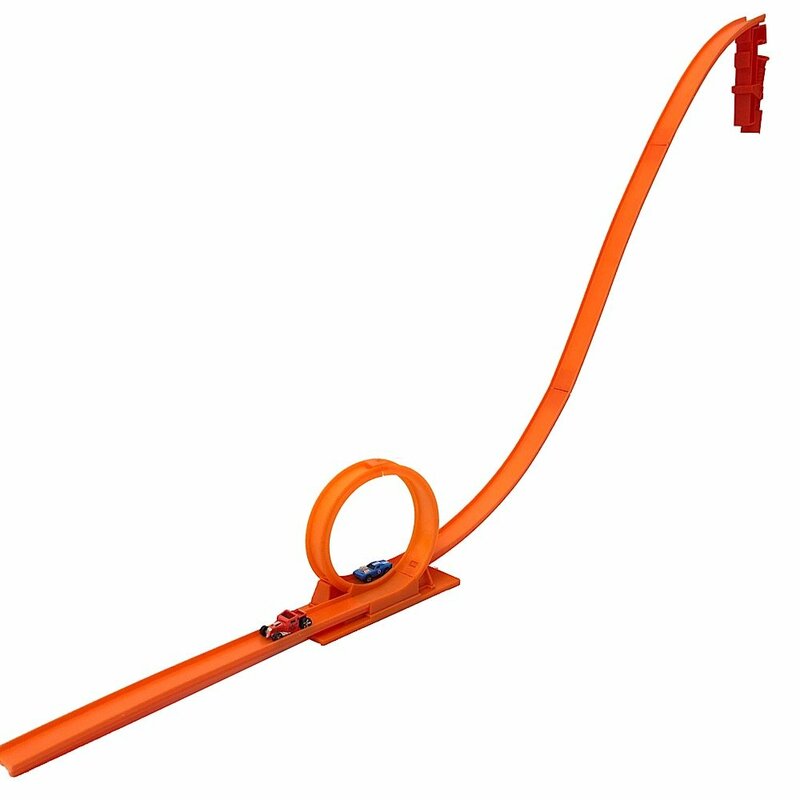 The Super Impulse line features Hot Wheels' most collectible cars, and the iconic orange color track sets, including mini connectors, anchor clamps, and accessories.